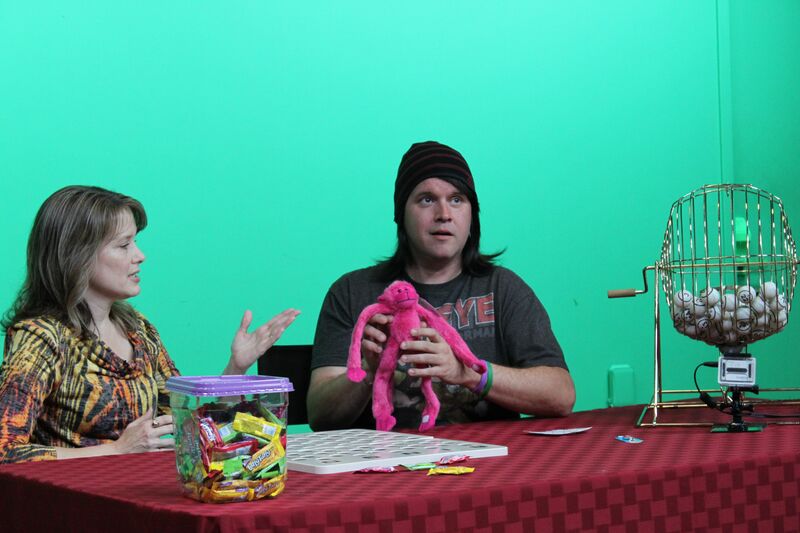 We, on behalf of Medical Monkeys, were recently invited to be part of the Star Studio Bingo at one of our partner’s locations, Children’s Hospitals and Clinics of MN. It really reminded us of why we started Medical Monkeys. Star Studio is a closed Circuit TV channel inside Children’s Hospitals and Clinics of Minnesota. They broadcast a variety of Live and interactive programming and other content to the hospital rooms for patients and family’s to watch 24/7. 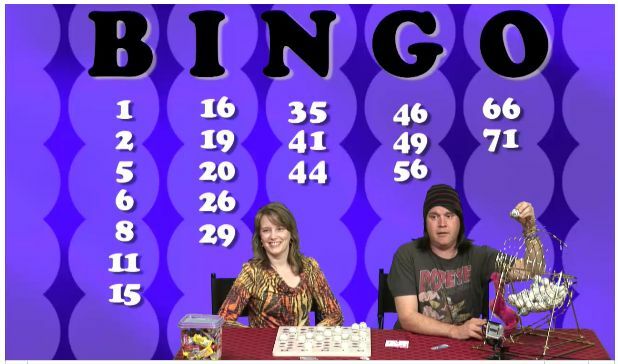 From watching part of their previous Bingo segments I had an idea of what to expect. 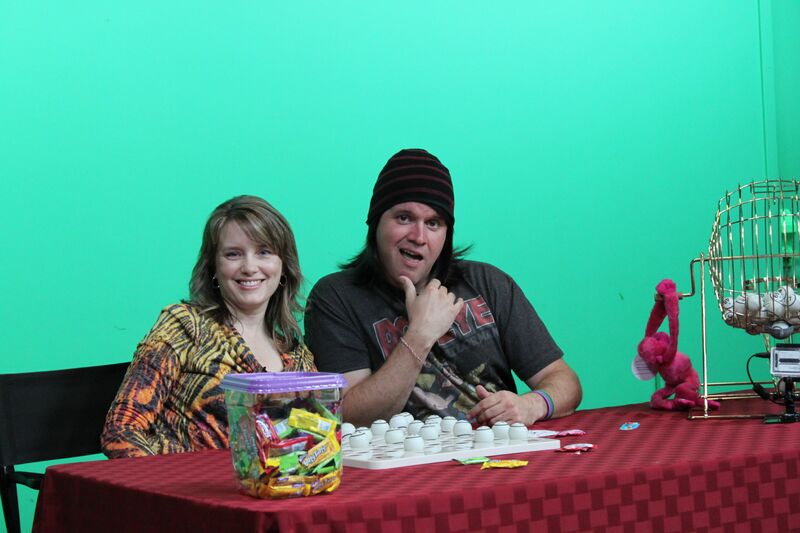 Bingo host, The Dude, pulls the Bingo numbers and the co-host puts them on the Bingo board. The Dude chats with patients and/or family members when they call in for a Bingo, or to share a cute joke. I also knew from other segments that The Dude has an awesome rapport with the children and families. There are constant smiles and laughter! What I didn’t expect is the overwhelming good feeling you get by being part of something so special. You cannot help but smile and laugh along, and before you know it the hour is up! We brought a bag full of Medical Monkeys for The Dude to hand out as he wanted. We were lucky to be able to offer a Medical Monkey of choice to one of the children. He politely asked if he could select a Medical Monkey for his younger sister. Yes, this patient was going home that day, but not before he watched one more Star Studio Bingo with The Dude. Besides my daughter he and his Mom were the only live audience attendees. We heard from others via the phone, but there sat this patient, a young brave boy, in the front row with his Mom. He was in his Spiderman costume, and Vikings cap. He was a great conversationalist with The Dude, impressed us with his dancing, and by the end of the show was convinced to proudly show his costume on TV. That’s why Medical Monkeys was created, for courageous and inspiring people like him. If you would like to help out Children’s Hospitals and Clinics MN, chose them from our drop-down list when you purchase a Medical Monkey. For each sale which they are chosen, we donate $10! When we started Medical Monkeys and were creating the list of charities and organizations we hoped to put on our list, one of the first ones we wanted to include was Children’s Hospitals and Clinics of Minnesota. Not only had we long admired Children’s for what they have done over the years, and continue to do, but there is a personal reason. Our son benefited from their expertise. We were very impressed with the processes, staff, and our experience. Children’s Hospitals and Clinics of MN continue to be leaders and innovators. Not only in the field of medicine, but also in the extra special care of their patients and families. One of the things we think is very cool is their Star Studio. Star Studio is their in-house TV channel. They handpick programming for the kids, and their “Channel 13″ is geared specifically to young patients and their families as an alternative to mainstream commercial broadcasting. They have a wonderfully talented cast, including The Dude. Trust me, he will put a smile on your face, and make you laugh! He has a wonderfully calm, assuring and positive demeanor. Just announced was their new Children’s Hospitals and Clinics of Minnesota App! It is designed to help make the experience for patients and families the best, including hospital maps, news and events, and the ability to find Children’s clinical staff and locations. 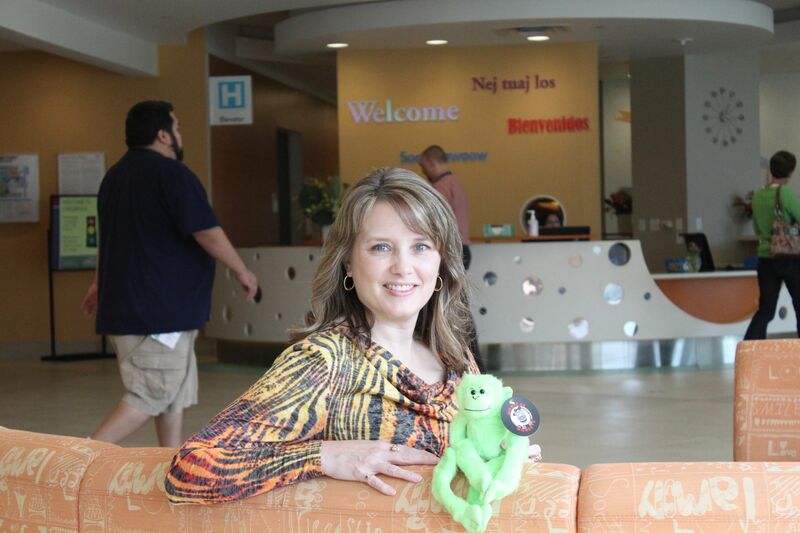 We are very proud to have Children’s Hospitals and Clinics of Minnesota as a Medical Monkeys Partner, and sincerely grateful for their support! Please check out their website to learn more, and consider choosing them as your Charity of Choice for your next Medical Monkey purchase! Serving as Minnesota’s children’s hospital since 1924, our vision is to be a national leader in advancing the health of children, innovating and delivering exceptional family-centered care. At Children’s Hospitals and Clinics of Minnesota, we provide 347 staffed beds at our two hospital campuses in St. Paul and Minneapolis. As an independent, not-for-profit health care system, Children’s sees 200,000 patients and provides care through more than 12,000 inpatient visits and more than 90,000 emergency department visits each year. We practice Patient-and Family-Centered Care at Children’s, a philosophy that respects the pivotal role of the family as the constant in their child’s life. It acknowledges that families are the experts on their children and are the primary care givers and source of support. At Children’s patients and families are encouraged to participate as active members of the health care team, because we know that informed patients and families make better decisions. We strive to provide clear, honest and useful information in a respectful way to all those we care for. Children’s is committed to providing the best care possible, working together in the best interest of the child. 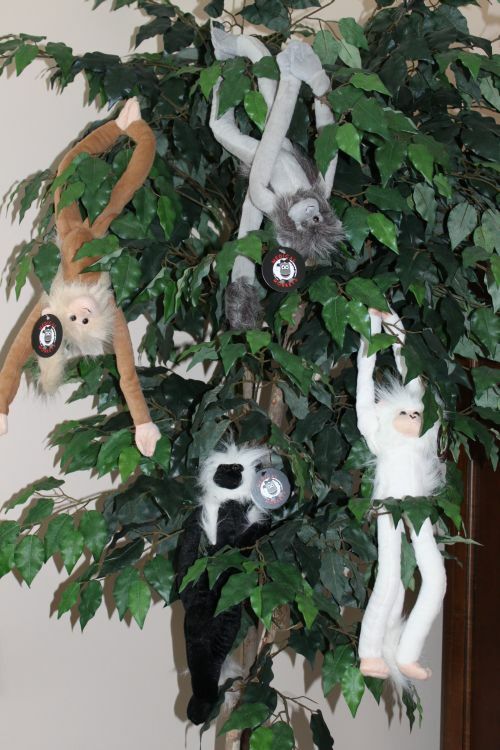 We have some more Medical Monkeys that we would love for you to meet! or just needs a fun gift to put a smile on their face. They are available in lots of colors. The Medical Monkeys shown are Pink, Green, and Blue. We also have a very adorable Chimpanzee! One of our absolute favorites are the Bush Baby! They are waiting around for a forever home! Remember $10.00 of the purchase go to the Charity of your Choice. Nothing says “Romance” like this tie! 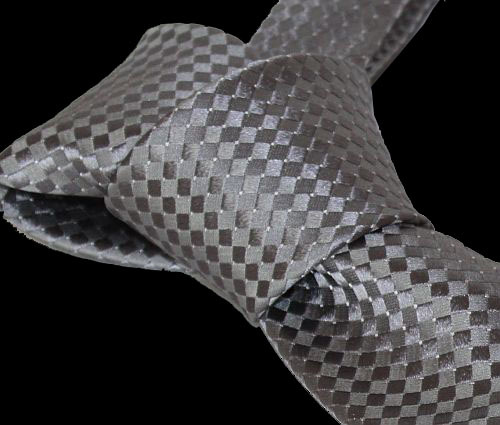 It resembles the image that we all have in mind of the grey tie that Christian Grey wears, and uses, in the book trilogy “Fifty Shades of Grey”. This tie would be the perfect gift for Valentine’s Day! Hurry and order one today! They have been extremely popular and supply is limited! January can be such a dismal month because of bad weather or lack of sunshine! So we at Old World Limited decided to brighten it up the month with a contest! Who is up for a Giveaway from our Spoken Shirt Graphic T’s category? YES! Everyone likes a free contest! 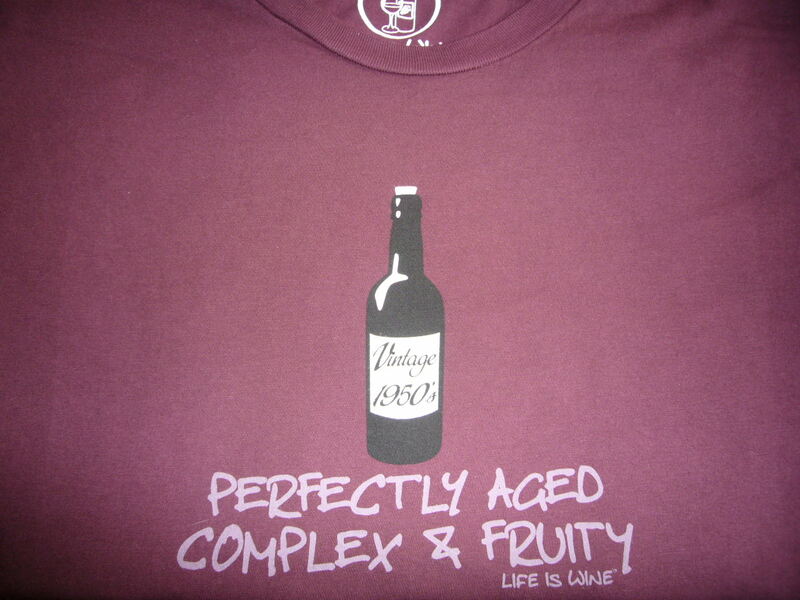 We are giving away this gorgeous Life is Wine-Vintage 50’s T-Shirt. All you have to do to enter is tell us in the comment section: What makes you Perfectly Aged, Complex and Fruity? Come on give us what you got! Let’s have a little fun and make us laugh! Entries accepted thru Sunday, January 13. One entry per person. Winner will be drawn from approved entries, and will be contacted via email address used. 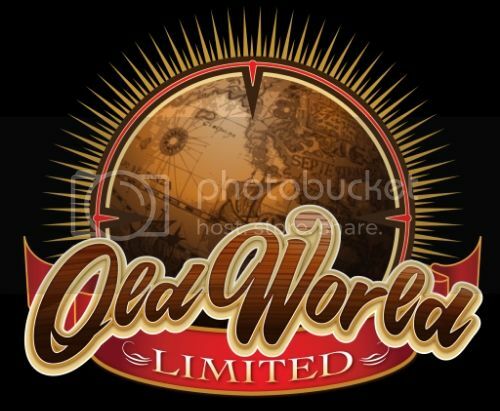 Please spread the word that select Ruff Wear items are at Close-Out Prices here at Old World Limited. Our Ruff Wear Lichen Green Climate Changers are on Sale now while supplies last! Normally the Climate Changers are $59.95 and on Sale now for $30.00! Fantastic Price! We also have the Ruff Wear Grip Tex Boots on sale for $49.95! The Ruff Wear Skyliner Boots are normally $54.95 and are On Sale for $34.99! It’s time to get your cold weather gear for your furry babies!